Or as Peterson called them 'Celtiform Tomahawks'. These began prehistorically as stone & copper forms. Here we are concerned with the iron/steel ones during the European contact period which were most common during the 16th & 17th C. These were simple wedge shaped iron bars shaped as a blade to be inserted into a branch or wooden handle somewhat like their stone celt counterparts. There were no holes drilled into the iron and usually just the wedge shape fit the tapered hole so tightly that lashing was unnecessary. Stone celts were used thousands of years ago as a chopping tool & as a weapon. Then came copper ones made from naturally occurring minerals. Probably the first use of an iron celt being used as a weapon that I am aware of is from the King site in Northwestern Georgia (1540-1565) where a number of burials had an axe shaped hole in their skull that matched the 2 iron celts found nearby. Undoubtedly the iron celts were European in origin. The King site was from the Indian village of Coosa which Hernand De Soto from Spain stopped off at during his expedition & apparently there was a bit of a scuffle. After a 6 year study Dr. Robert Blakely of the University of Georgia concluded many of the buried skeletons had shown evidence of edged metal weapons which had done the deed. What has yet to be discovered is whether they were made locally or imported from Europe. No doubt at some point it was both. 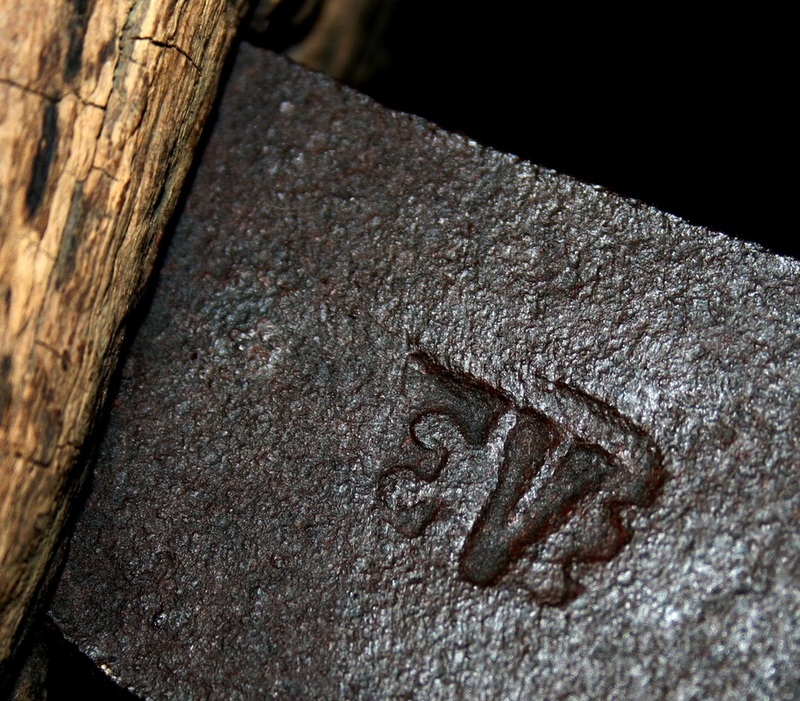 There is archaeological evidence that many axes were repurposed as sources of iron to making celts, scrapers, etc. Whether it was done after they broke or before is up for debate. What is known is the practice of making iron implements into other useful items continued long after celts no longer were preferred. 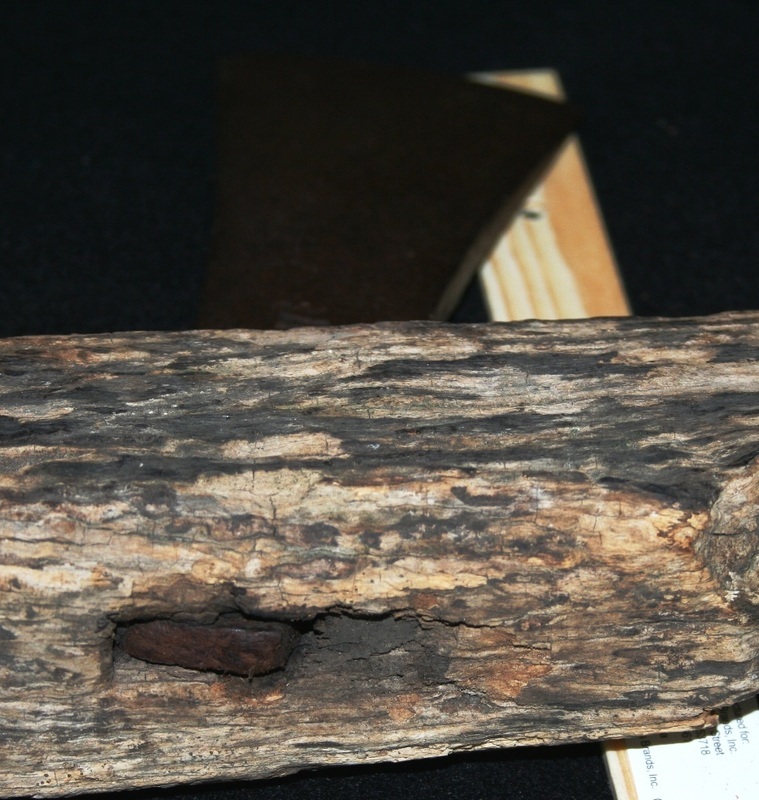 In 2012, an iron celt axe was reportedly found on the Mantle site over a farm by an archaeological for-profit company which was paid by developers to research the site before construction over it began as required by law in Ontario Ministry. It was advertised as the first European axe ever discovered in North America. This type of find is generally referred to as "salvage archaeology" due to limited time available making more extensive careful study impossible. Instead test pits or trenches were dug with hit or miss results. The Mantle site is from the c. 1500-1520 period near present day Toronto. 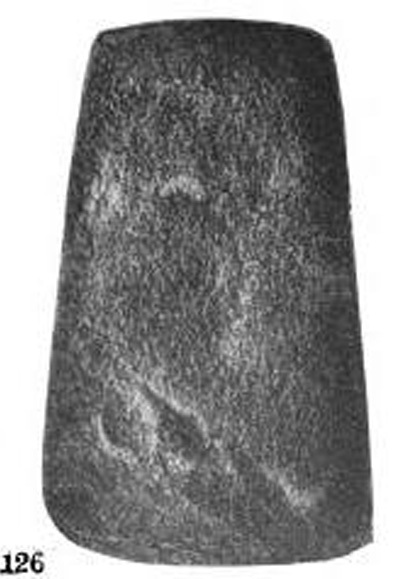 The heavily encrusted celt axe itself was claimed to have markings seen under Xray with new editing techniques however that provenance has not been studied by other more qualified experts or removed from a burial or other context that would indicate it is not from a later historic period, including the mill and farm previously there. History does not stop depositing things on old sites over the centuries and the time period is too short to determine by layering. 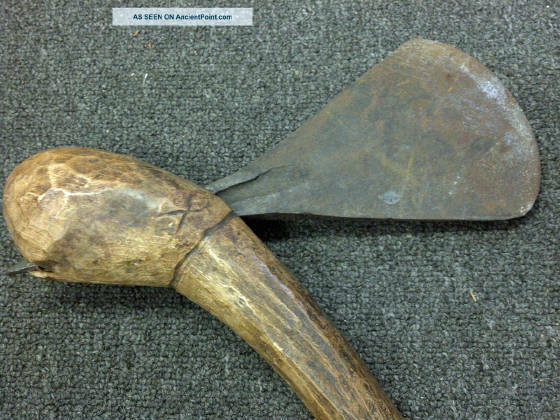 An attempt was made to trace it by producers as having been cut from a larger Basque broad axe supposed to have been traded by Basque whalers from 1500 who then cut it up into an axe with similar markings. Yeah, its a stretch. The markings did not look identical to me, nor to the local Basque expert until pressured on camera . Further research is needed to corroborate these subjective conclusions and methods. A book and a documentary movie called "Curse Of The Axe" resulted from the research. With profit being the motive how certain can we be it had no affect on this potential earliest contact discovery? Unfortunately I cannot say more due to confidentiality agreements. Hopefully some more independent research will be done on this potentially important find not influenced by film producers & profit. Archaeologists usually classify these as celt axes or adzes but never tomahawks, although in error since we know some were used as weapons. Generally celts are sharpened on both sides whereas hide scrapers are thinner and usually sharpened on one side only often attached to elk antler. Adzes were also sharpened on one side only but thicker than scrapers and used mostly in the NW. There was a famous study about 1970 done where a group of anthropology graduate students were asked to interpret a small remote Indian village in the Northwest Territories. They were not allowed to talk to or observe the locals but to draw their conclusions based on only the items they saw in the village. When they were allowed to then converse with them & observe them at the end they discovered almost none of their previous assumptions of how the "artifacts" were used had been accurate. These began prehistorically as stone & copper forms. Here we are concerned with the iron/steel ones during the European contact period. These were simple wedge shaped iron bars shaped as a blade to be inserted into a branch or wooden handle somewhat like their stone celt counterparts. There were no holes drilled into the iron and usually just the wedge shape fit the tapered hole so tightly that lashing was unnecessary. Stone celts were used thousands of years ago as a chopping tool & as a weapon. Then came copper ones made from naturally occurring minerals. 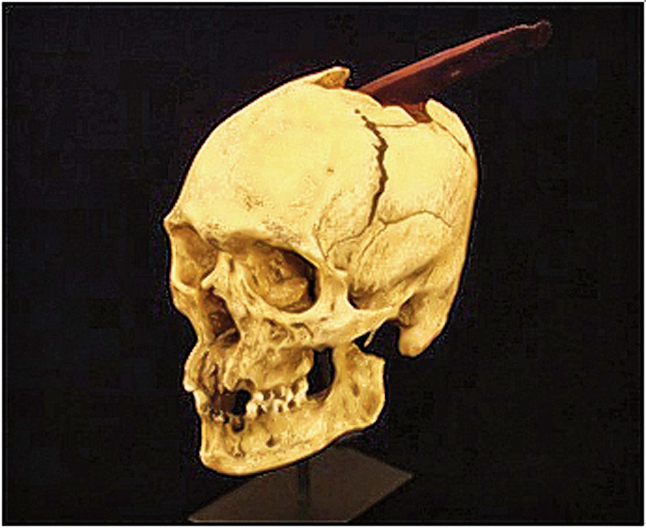 Probably the first use of an iron celt being used as a weapon that I am aware of is from the King site in Northwestern Georgia (1540-1565) where a number of burials had an axe shaped hole in their skull that matched the 2 iron celts found nearby. Undoubtedly the iron celts were European in origin. The King site was from the Indian village of Coosa which Hernand De Soto from Spain stopped off at during his expedition & apparently there was a bit of a scuffle. After a 6 year study Dr. Robert Blakely of the University of Georgia concluded many of the buried skeletons had shown evidence of edged metal weapons which had done the deed. What has yet to be discovered is whether they were made locally or imported from Europe. No doubt at some point is was both. Archaeologists usually classify these as celt axes or adzes but never tomahawks. Generally celts are sharpened on both sides whereas hide scrapers are thinner and usually sharpened on one side only often attached to elk antler. 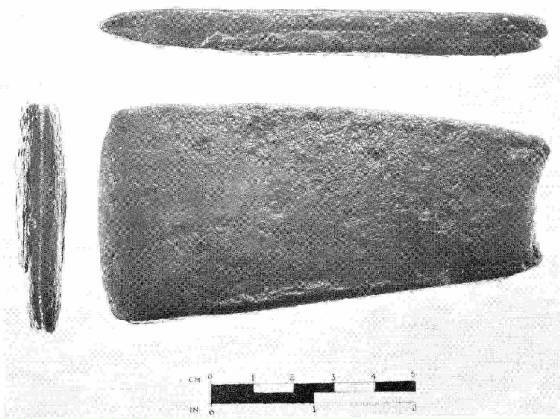 Adzes were also sharpened on one side only but thicker than scrapers and used mostly in the NW. There was a famous study about 1970 done where a group of anthropology graduate students were asked to interpret a small remote Indian village in the Northwest Territories. They were not allowed to talk to or observe the locals but to draw their conclusions based on only the items they saw in the village. When they were allowed to then converse with them & observe them at the end they discovered almost none of their previous assumptions of how the "artifacts" were used had been accurate. "Some archaeological theories, such as processual archaeology, holds that archaeologists are able to develop accurate, objective information about past societies by applying the scientific method to their investigations, whilst others, such as post-processual archaeology, dispute this, and claim all archaeological data is tainted by human interpretation and social factors, and any interpretation they make about past societies is therefore subjective." ---Wikipedia There is probably some truth in both theories. The handle is made from an old foot adze handle (part of the top was broken off in recent decades) and a rectangular notch made to insert the blade. The blade is extremely tightly held & cannot be pulled out. The slot was formed during the period by the celt axe maker. 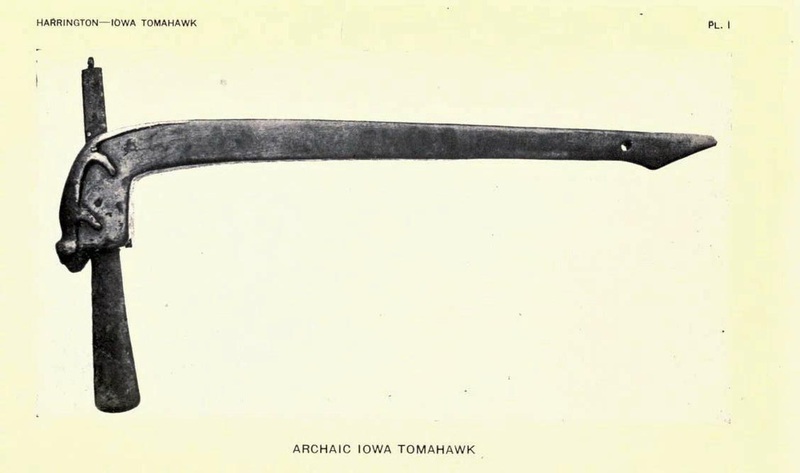 This is the only example of a celt tomahawk that I know that has been marked. Traces of green paint can also be seen on the handle. I do not have any provinance for this one but my guess is it came from out West due to the extensive drying of the wood and then must have been in the East (where I bought it) for a good many years before I got it due to the moistness (& some mold) of the wood fibers. Native Americans were make-do people who used what they had at hand. The fit of the celt blade is extremely tight in the haft. This iron celt clearly had been used as a weapon. The blade is an unusually long 11.75" long and 5/8" thick at the poll end. An otter had been carved by the Iowa Indian owner who probably saw it in a vision. The haft is shaped much like a war club. It belonged to Chief Ben Holloway who said it had been passed down for generations in his family. PHOTO COURTESY OF KARL SCHUG--DUG NEAR FT. STANTON, SD. 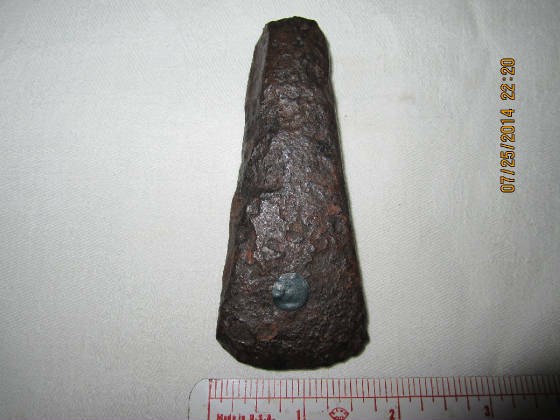 This next iron celt made from some other iron axe or object was found during road construction in Northern NM. of a Spanish conquistador skull from the late 1600's. The blade has designs on in and a hole in it but clearly made from something else. As normal iron axes & tomahawks became more widely available there was little need for iron celts anymore. This one was excavated in the 1920's at a Lenape (Delaware) site, Staten Island NY. 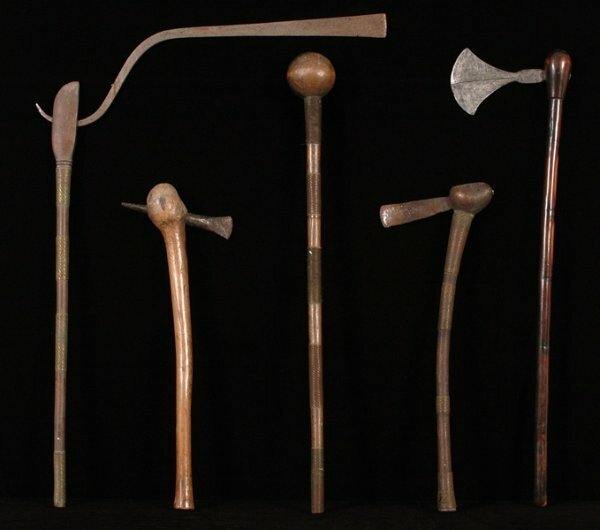 C. late 16th to early 17th C.
Celt tomahawks can easily be mistaken for their African counterpart as shown here. African ones generally have very narrow elongated spikes. African blades are somewhat more triangular shaped overall although there are a few exceptions. Celt tomahawks never have that very narrow elongated spike going through the wood. See the African example shown below and compare. Many of the 19th C. African blades were made in Sheffield, England specifically for the African fur trade although they also had the ability to forge their own. ﻿"The white people, who are trying to make us over into their image, they want us to be what they call "assimilated," bringing the Indians into the mainstream and destroying our own way of life and our own cultural patterns. They believe we should be contented like those whose concept of happiness is materialistic and greedy, which is very different from our way.We want freedom from the white man rather than to be integrated. We don't want any part of the establishment, we want to be free to raise our children in our religion, in our ways, to be able to hunt and fish and live in peace. We don't want power, we don't want to be congressmen, or bankers....we want to be ourselves. We want to have our heritage, because we are the owners of this land and because we belong here.